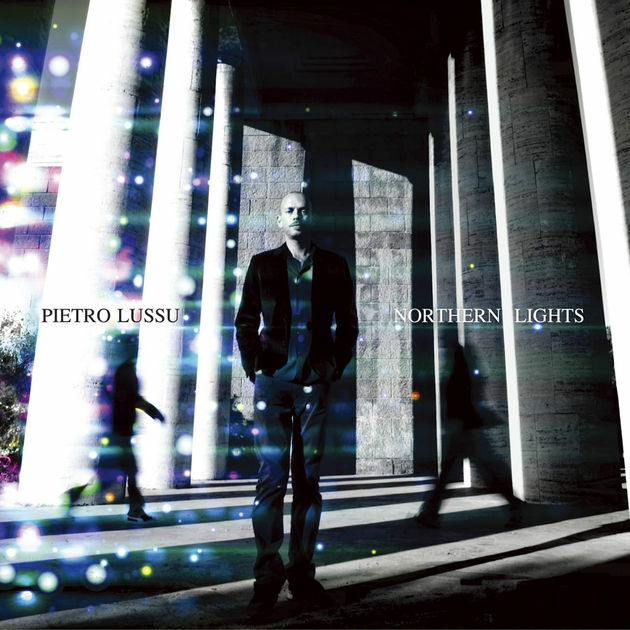 Pietro Lussu, great protagonist in the international contemporary jazz scene, also known as a founder of LTC (Lussu-Tucci-Ciancaglini) and a member of Nicola Conte’s Jazz Combo, has taken part in so many important recording works in the past 15 years, finally reveals his musical panorama in the very first work under his own name. 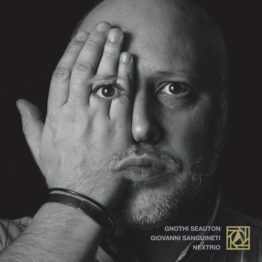 A brilliant spark of intelligence, underlying emotional pulse and intensity suggest a new aspect of European elegance, together with his finest men, Vincenzo Florio on bass and Marco Valeri on drums. 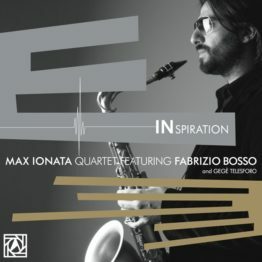 A trio set by the pianist from Nicola Conte’s group – and a wicked little record that both lives up to his previous efforts, and has us hearing Pietro in a whole new light as well! There’s a bold rhythmic pulse to most of the numbers here – energy that’s totally great – and which seems to come as much from Lussu’s touch on the piano as it does the bass and drums – which are almost used equally, and wrapped up together – sort of in the manner of Robert Glasper’s best music in recent years! 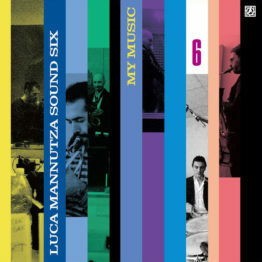 Lussu plays both piano and Fender Rhodes – and other group members include Vincenzo Florio on bass and Marco Valeri on drums. Titles include “Freak E”, “Dakota Song”, “Afro-Centric”, “She Knows The Ropes”, and “Northern Lights”. © 1996-2015, Dusty Groove, Inc.